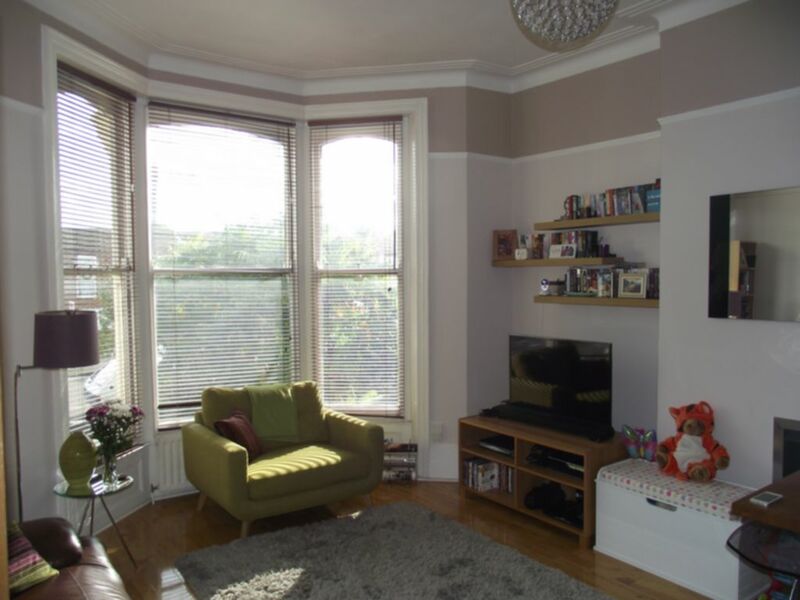 Whether you want to let or sell your property in Hither Green (SE13), rent or buy property in Hither Green (SE13) manage property in Hither Green (SE13) or maintain your property in Hither Green (SE13) contact F&S ta Ltd.
Forbes and Sawyer are delighted to bring to the market this lovely Victorian conversion flat situated in Hither Green. 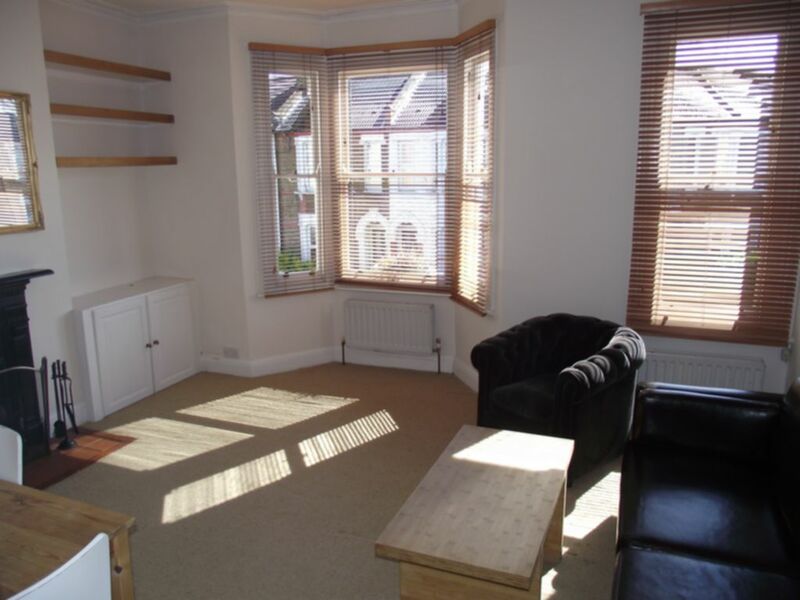 The property consists of two bedrooms, spacious lounge, fitted kitchen, toilet/bathroom, plus a share of rear garden. 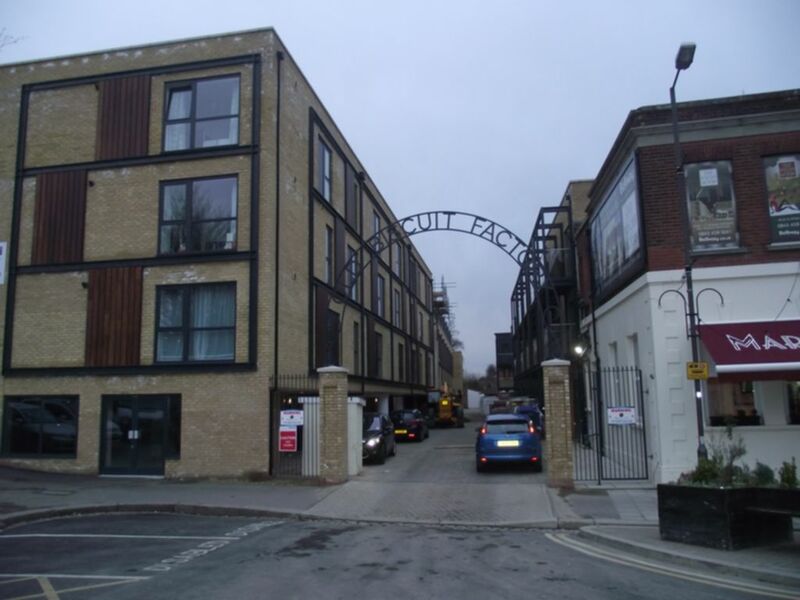 The property is Located very close to Hither Green Train Station which has links into London Bridge in only10 minutes! Further benefits include being near to all the local shops. Viewings are recommended.